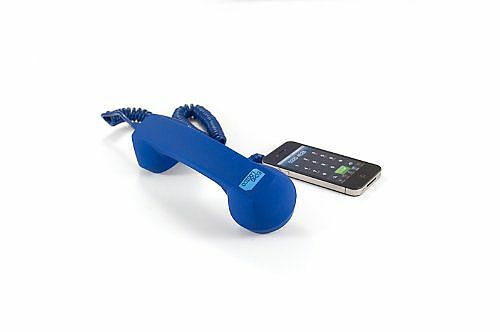 The Echo Logico Retro Handset is a simple handset that plugs into any mobile phone, tablet or PC. 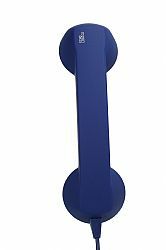 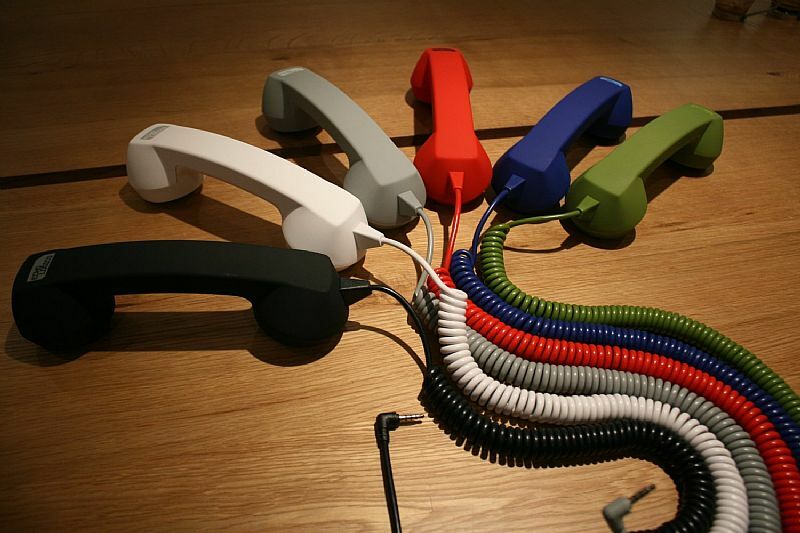 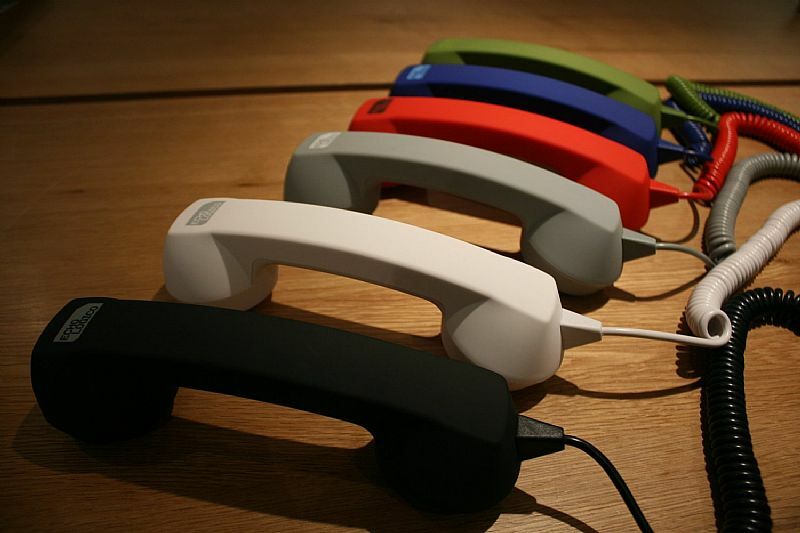 Available in six bold colors, the Retro Handset features a bright cool look with a soft-touch easy grip. 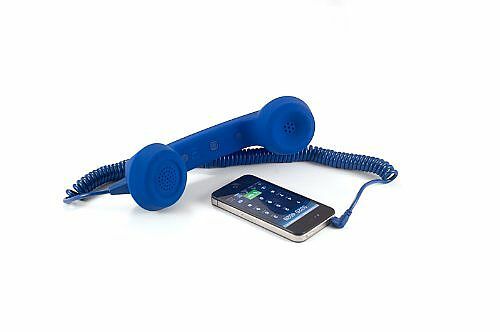 The nostalgic look of the Retro Handset plays on a chunky, old-fashioned telephone receiver design, but combines the comfort and convenience of these traditional handsets with modern functionality, including a high-quality speaker and microphone and easy-to-use pick-up and hang-up buttons. 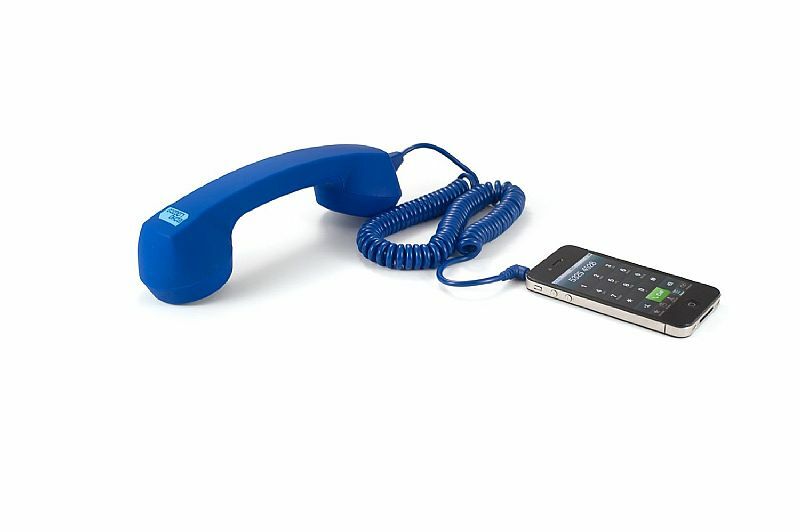 Fitted with a 3.5mm jack, it's compatible with all devices (some may require adaptors).